The new trend from Nike has been allowing iDs of sneakers as soon as the first true colorway hits the pavement. 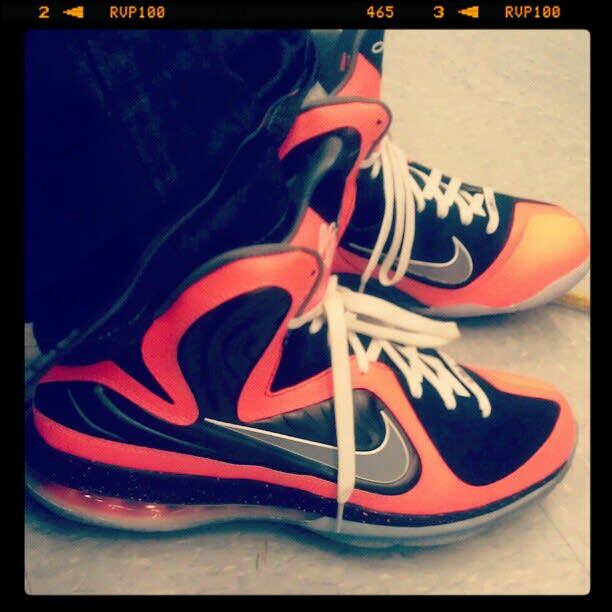 When they offered Foamposite material inserts for the new LeBron 9s, people either loved or hated the concept. Eric Price's execution was pretty sick — we might need a few extra shots of these.